As writer Jeff Alworth recently observed in one of his many notable blog posts, craft beer enthusiasts often preach an ethos that their beverage of choice, and the breweries that produce it, are different. That unlike big beer, it’s about community and connection. In the case of the Commonwealth’s newest brewery, Redemption Rock Brewing which debuted in Worcester this past weekend, it appears to be true. In fact, it’s actually a required part of their business plan. That’s because Redemption Rock Brewing is the state’s first registered Benefit Corporation or B Corp brewery, which means they are actually required to consider how business decisions impact their workers, customers, and the environment. The only other B Corp brewery in New England is Vermont’s The Alchemist, who was certified last summer. 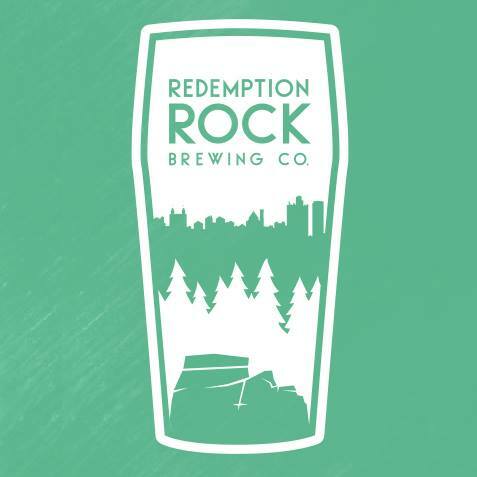 Redemption Rock founder Dani Babineau decided to pursue the idea after attending the Craft Brewers Conference in 2016, where a presentation called “Brew the Change” delivered a powerful message that business can be a strong force for good in the world. 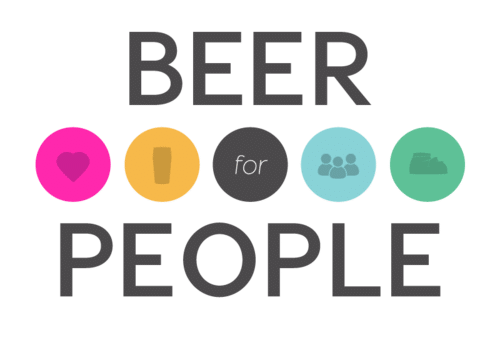 One of the ways Babineau and the other founders have decided to be a force for good is by paying a living wage to all hourly employees, including taproom workers. “None of us like the existing tipping model,” she explained, “and we felt uncomfortable having our customers be responsible for paying our staff.” So instead, they decided to buck the industry trend of compensating beer tenders as tipped workers in favor of a model that pays them $18 an hour and doesn’t rely on gratuities. In fact, it doesn’t allow for gratuities at all, unless patrons want to make a donation to a charity of the brewery’s choice. At the grand opening last Saturday and Sunday, delighted customers donated nearly $1,000, which Babineau says will make a significant difference in Main IDEA’s ability to offer programming. She admits that payroll costs are higher at Redemption Rock than at many other breweries, but that’s something the founders built into their business plan. It’s also part of the business plans at some of New England’s most successful breweries, including Allagash Brewing, Maine Beer Company, and Lawson’s Finest Liquids, all of whom, like Redemption Rock, have prioritized the importance of giving back to their communities. The Redemption Rock name was inspired by a reservation in the Central Mass. town of Princeton where founder Dani Babineau grew up, and represents the brewery’s desire to be connected to its local community. 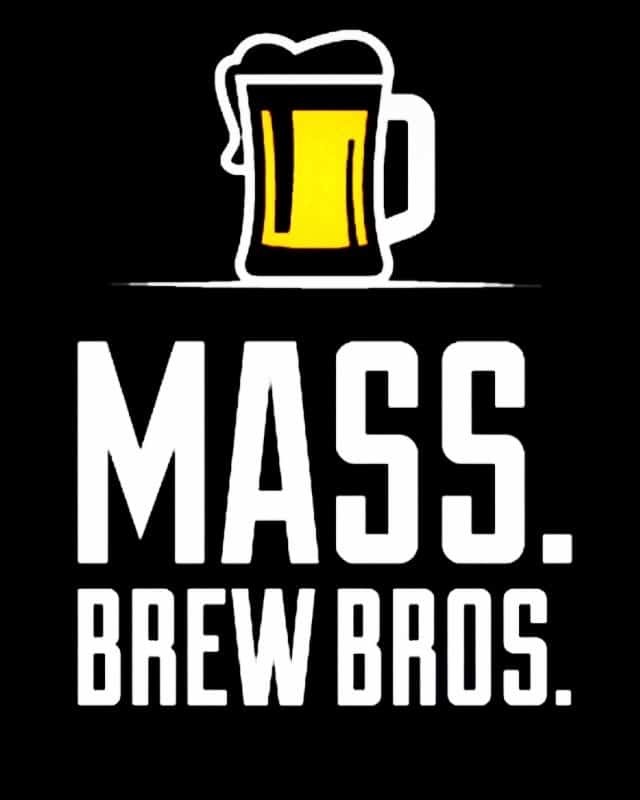 Two other Massachusetts breweries share similarly admirable business models. At 3cross fermentation coop, also in Worcester, community members are invited to buy in to the brewery and have a say in the direction of the business. It also makes them eligible for a patronage dividend in years when the company makes a profit. They too have a no tipping policy, which even allows members to nominate and vote on which charity receives their support each month. At Boston’s Democracy Brewing, a worker-owned brewery and restaurant that opened on July 4th of this year, brewers and bus boys alike are entitled to purchase a share in the company. With it they get a cut of the profits and an equal voice in the business decisions. At Artisan Beverage Cooperative in Greenfield – makers of Ginger Libation, Green River Ambrosia, and more recently their first beer – guiding principles include sustainable farming practices and environmentally sound business decisions. For a great account of each of the aforementioned brewers, read the Massachusetts Coop Breweries Road Trip Report, a blog post from Full Barrel Coop Brewery & Taproom in Burlington, Vermont, who visited all three places this past November. It may be premature to call it a trend within the craft brewing industry, but the movement of community-focussed taprooms whose business models are tied to social good seems like a winning strategy. “Cooperatives allow for a more democratic style of business than is typical,” says 3cross founder Dave Howland, who converted his brewery to the community-owned model last year. “It allows us to solicit capital investments without going the usual investor route and all the trade-offs that entails.” He thinks the change has allowed his company to better serve both its employees and its patrons.